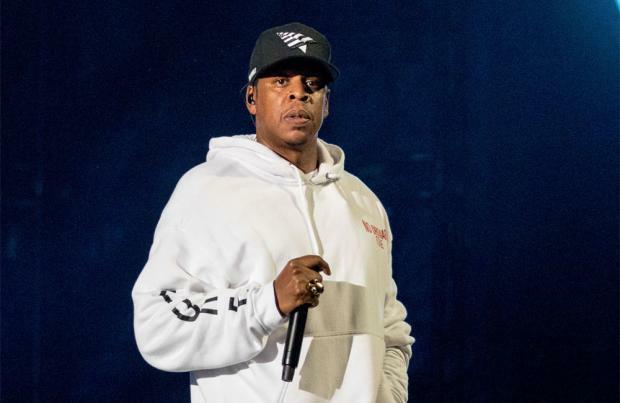 Jay-Z has been named the highest-paid hip-hop star of 2018. The '99 Problems' hitmaker has overtaken Diddy - who has taken the top slot for the last three years - to place first on Forbes' annual Cash Kings list with estimated earnings of $76.5 million after touring in support of his album '4:44' last year and this year embarking on his joint 'On The Run II' concert series with wife Beyonce, as well as his media companies. Despite losing the top spot, Diddy still brought in a huge $64 million, largely thanks to his investments in the drinks industry, while Kendrick Lamar placed third with earnings of $58 million, most of which came from touring and endorsement deals. Drake took fourth place with $47 million, while J. Cole was fifth with $35.5 million. He was just ahead of joint second placed Dr. Dre and Nas, who both brought home $35 million. Nas saw the biggest surge in earnings for the year, largely due to his acquisitions of lucrative equity stakes. He told the publication: "[Hip-hop artists] are always advancing technology--from one turntable to two turntables and a fader." Rounding out the top 10 were Pitbull in eighth place with $32 million, two million more than ninth-placed Future, and Kanye West, who brought in $27.5 million. The figures are calculated over the period of June 2017 to June 2018 and take into account pre-tax annual income from touring, record sales, streaming, publishing, merchandise sales, endorsements and other business ventures. Management, agent and attorney fees are not deducted.